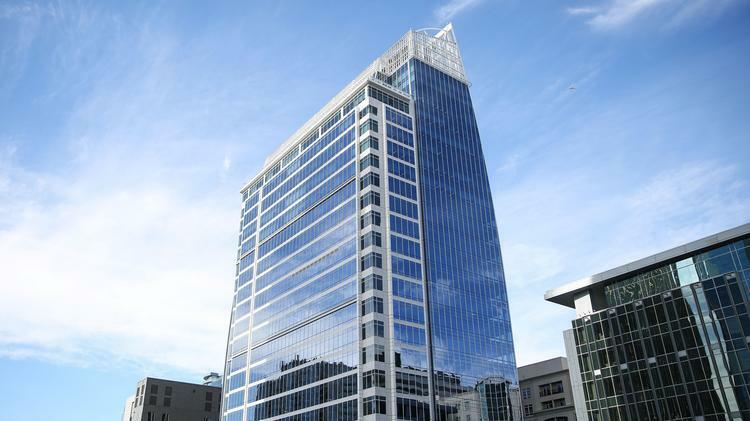 Summit Park Has Moved to 300 South Tryon. We are excited about the growth of our firm and very proud of the team and portfolio of companies we have built. We are actively reviewing lower middle market investment opportunities for our third fund, which closed with $245 million of commitments earlier this year. Thank you for keeping us in mind for businesses or management teams seeking a capital partner.